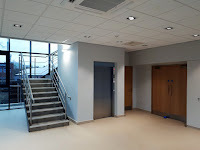 Bespoke is delighted to announce the completion of works in Stoke-On-Trent. 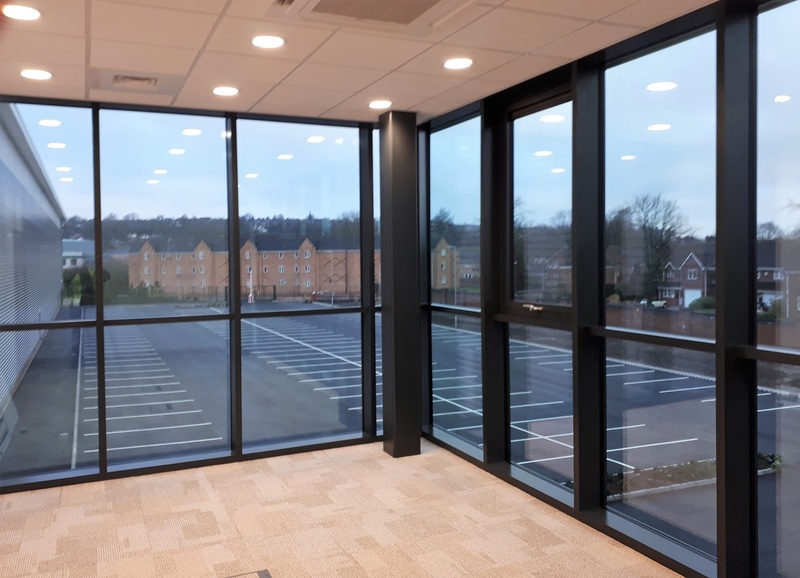 Situated on Campbell Road, this project involved the full internal fit-out of office accommodation within a newly constructed warehouse and distribution centre. 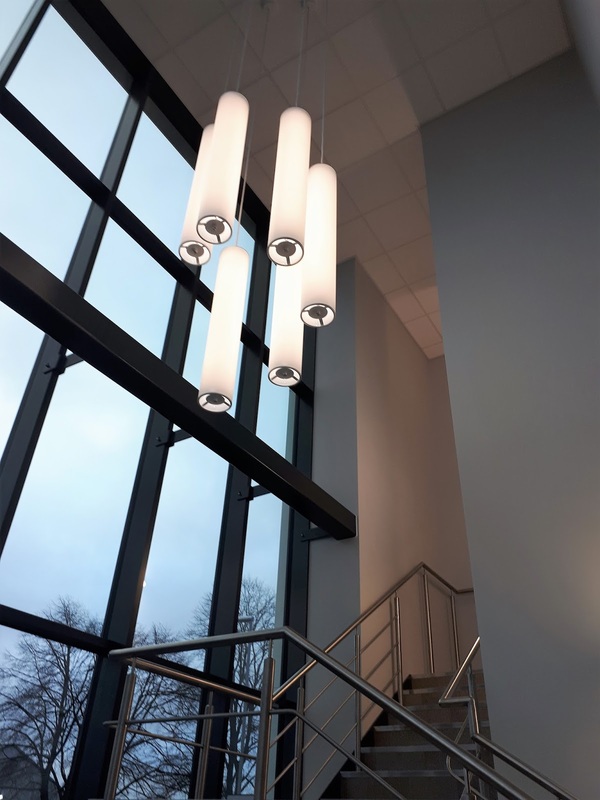 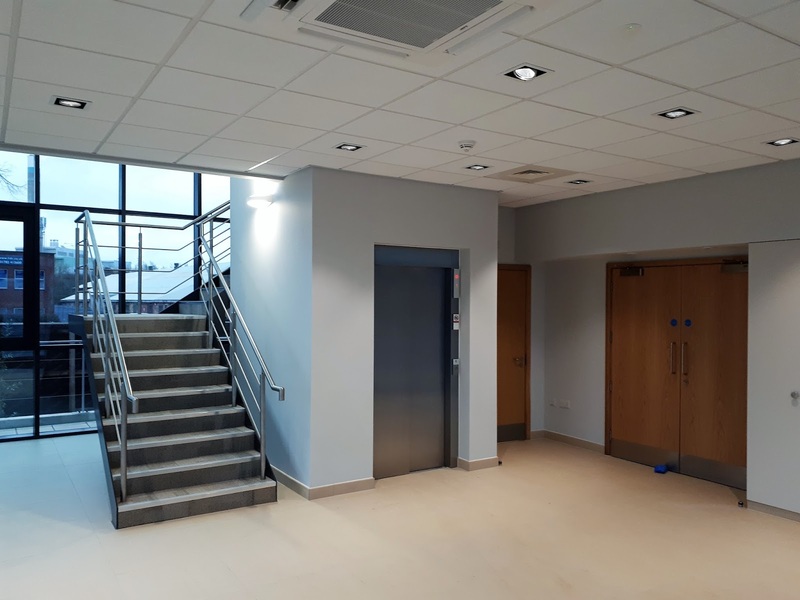 Working in conjuction with Main Contractor, Winvic Construction, our works package included partitions, joinery, kitchen facilities and Armstrong suspended ceilings. 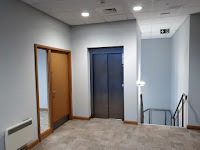 Although there is no end-user in place, the excellent location of this facility, as well as the classy office space now in place, will no doubt draw plenty of interest from potential suitors! 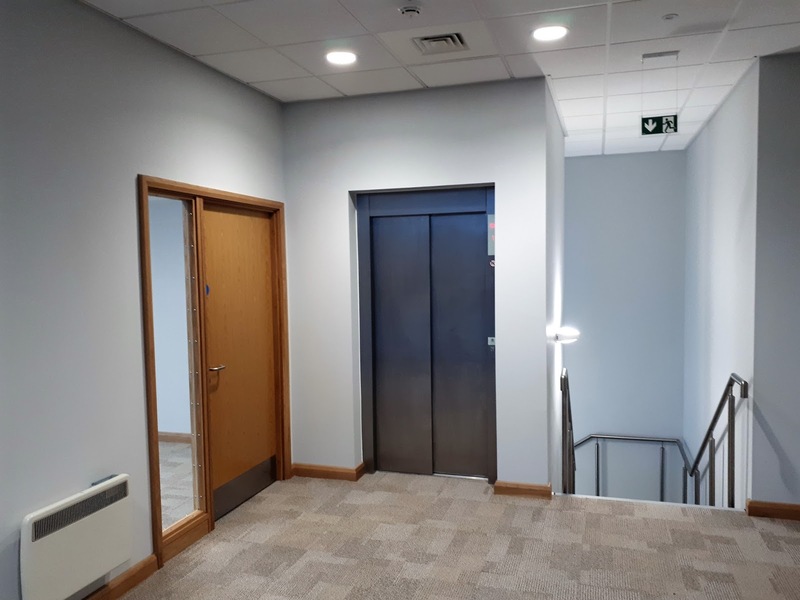 This newly completed project is located next door to another Bespoke project that was recently completed for leading tyre manufacturer, Michelin. To find about more about this previous project, click here.